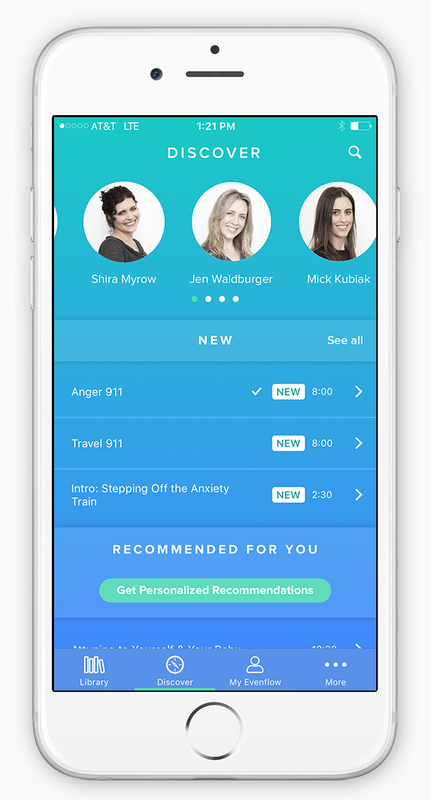 Learn to meditate and live mindfully with a 150+ meditations curated by our team of expert psychotherapists, psychologists, educators and meditation teachers. 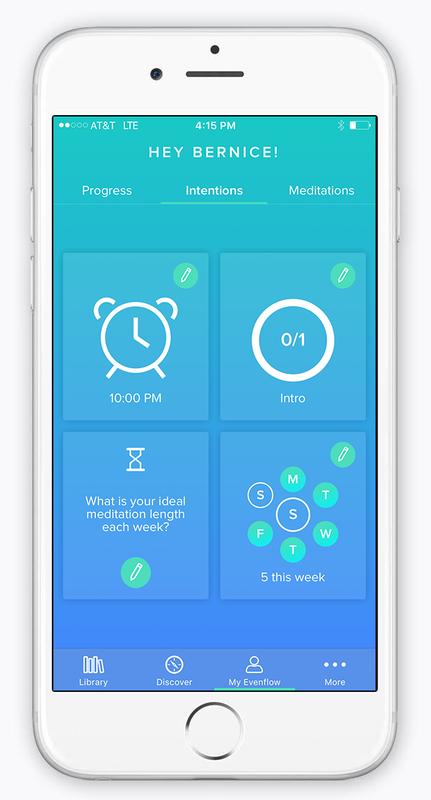 Download our app for free and start meditating today. Meet life’s complexity with clarity, calm and balance. 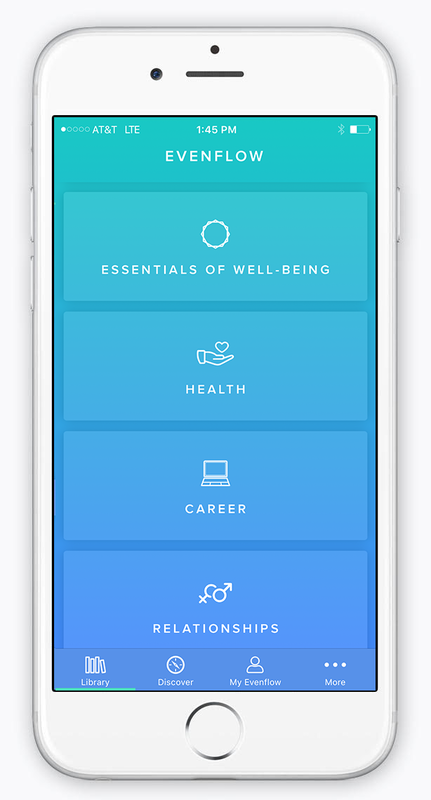 Evenflow delivers expertly guided meditation and mindfulness-based content and inspiring programs to help you navigate modern life. Whether you’re a beginner or have years of experience, you have the freedom and flexibility to customize your practice. If you're a beginner, you can start with the basics and build a strong foundation, or delve into specific subjects that speak to your immediate needs. Meet our passionate, dedicated and experienced team of mindfulness meditation teachers who have a deep knowledge base in the issues and challenges that affect our lives the most. With over 3000 clinical studies to date on the benefits of mindfulness meditation, there are proven positive outcomes from even a modest daily practice. Download the Evenflow app to start meditating today.